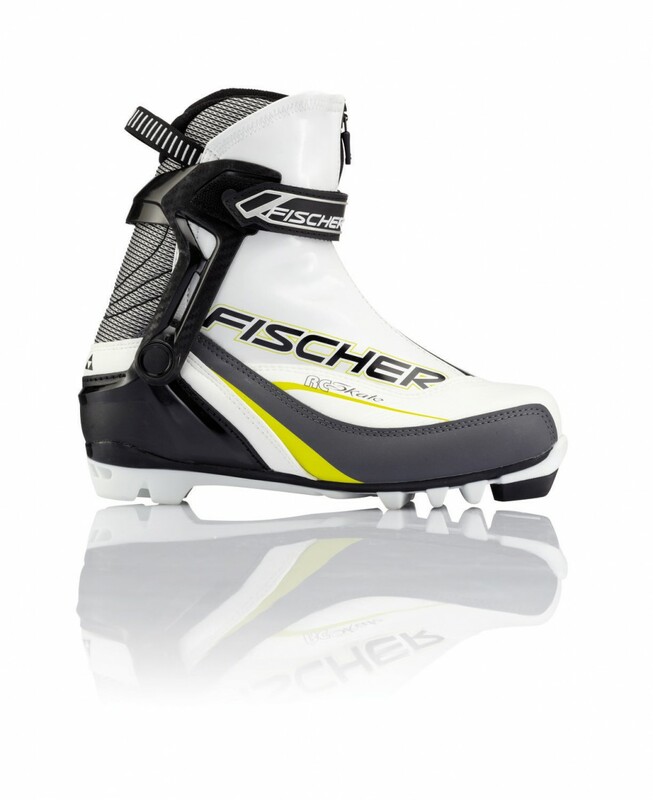 Fischer RCS CarbonliteSkate – The RACE CODE lightweight so you go into the race best equipped: with World Cup technologies and new, breathable Triple-F membrane for a high-performance, comfortable in-boot climate. Fischer RC5 Skate – Comfort model for ambitious skaters heading for targets in sport. 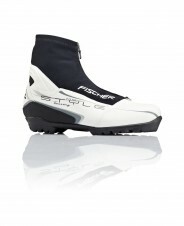 The special construction makes it easier to put on the boots. 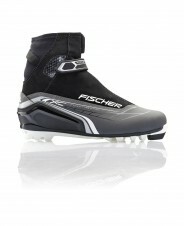 Fischer RC3 Skate – This boot gives newcomers to skating the necessary stability and reliability. 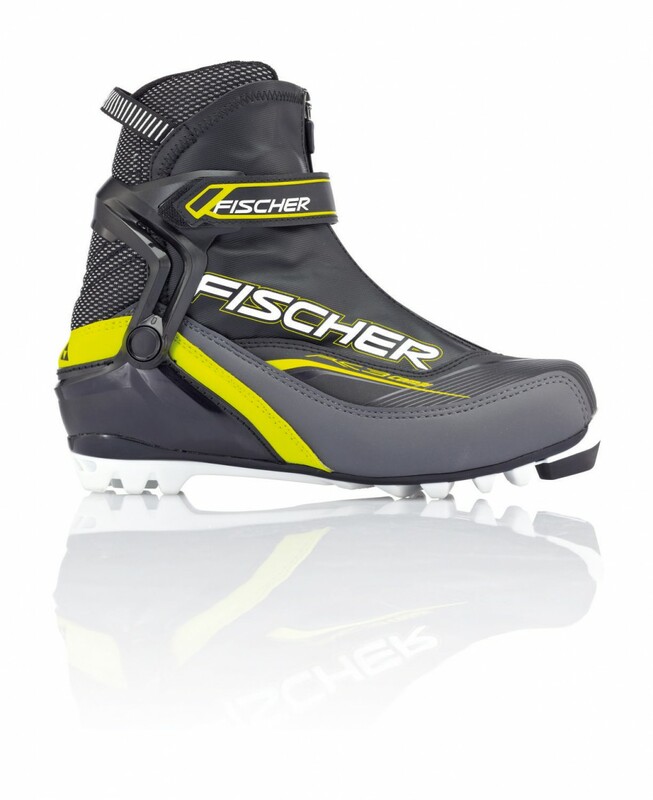 Feet practically slide in themselves thanks to Easy Entry Loops. 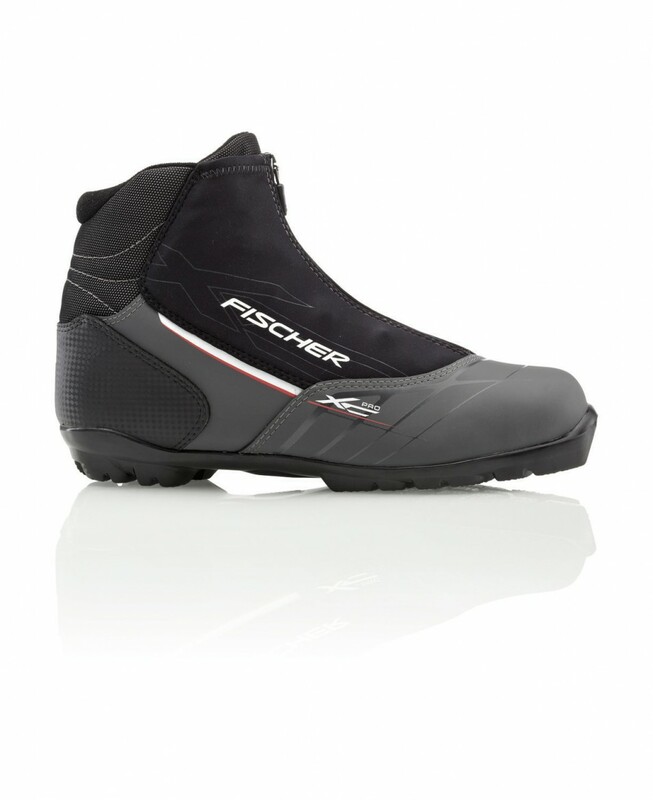 RC Skate My Style – Elegant skating boot for ambitious women who value comfort. 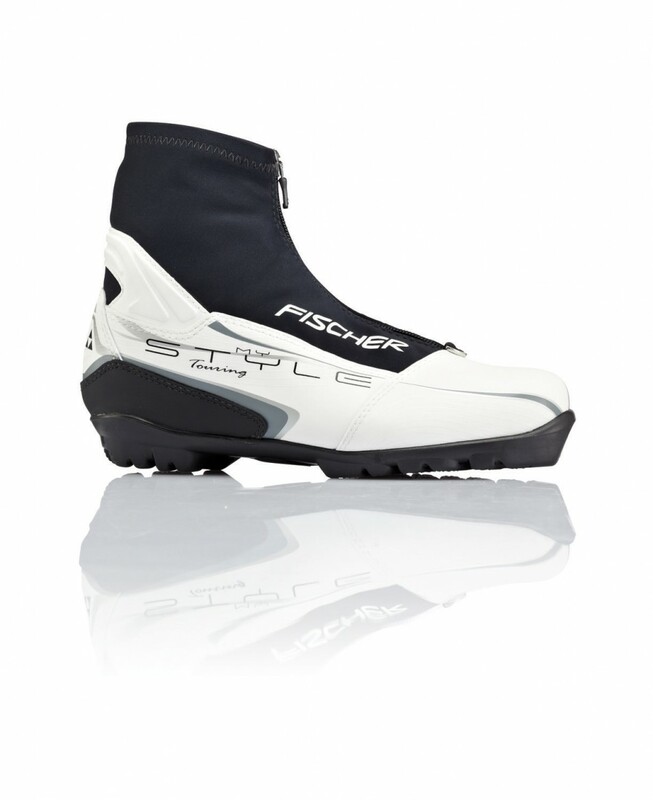 Ladies Fit Concept ensures that the female foot anatomy has a perfect fit. 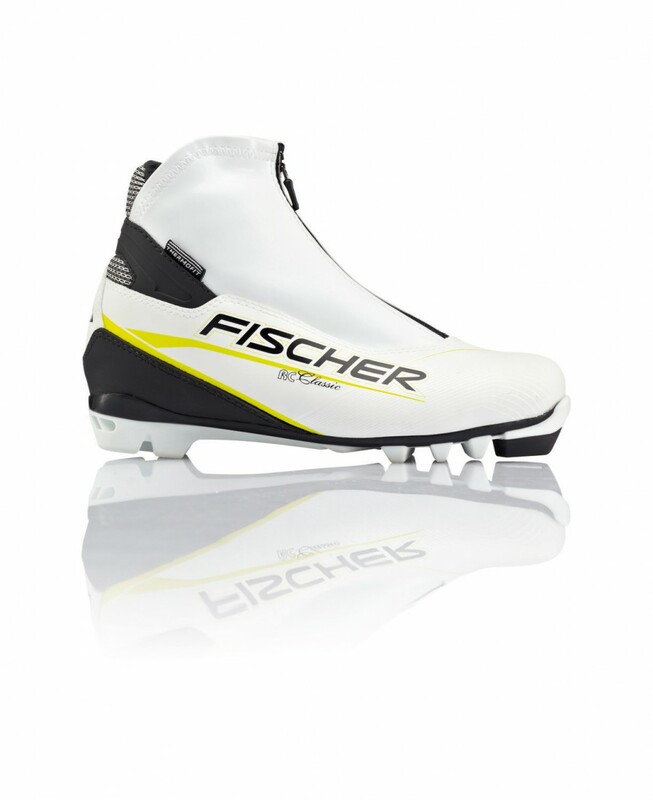 Fischer RC5 Combi – Comfort model for ambitious skating and classic enthusiats heading for targets in sport. The special construction makes it easier to put on the boots. Fischer RC3 Combi – This boot gives newcomers to skating and classic the necessary stability and reliability. Feet practically slide in themselves thanks to Easy Entry Loops. 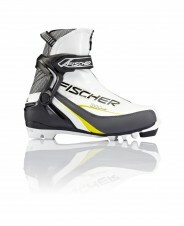 Fischer RC Combi My Style – Elegant skating/combined boot for ambitious women who value comfort. 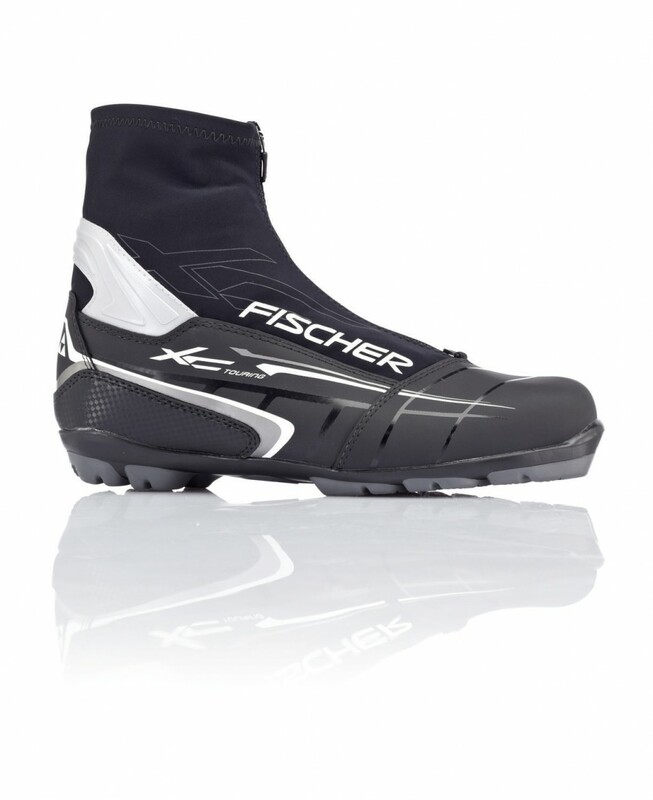 Ladies Fit Concept ensures that the female foot anatomy has a perfect fit. 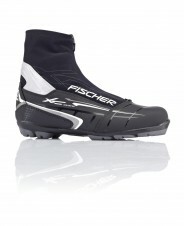 Fischer RC Classic My Style – Sporty all-rounder with a high degree of comfort. 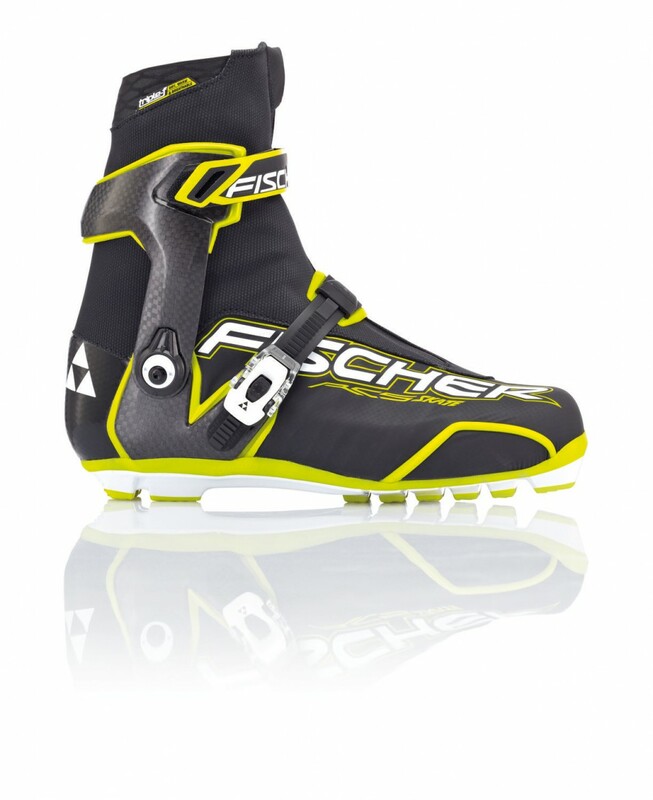 Customised exactly for female foot anatomy thanks to Ladies Fit Concept. Fischer XC Touring My Style – For skiers on tour. Ladies Fit give the boots a unique fit. Optimum insulation prevents cold feet. 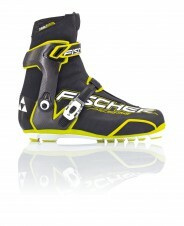 Fischer Offtrack 5 – Warm feet for hours on end so you can experience boundless outdoor pleasure away from the tracks. 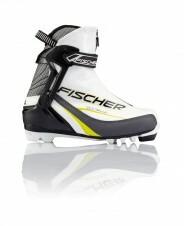 Extremely stable boot with individual adjustment options and integrated snow protection. 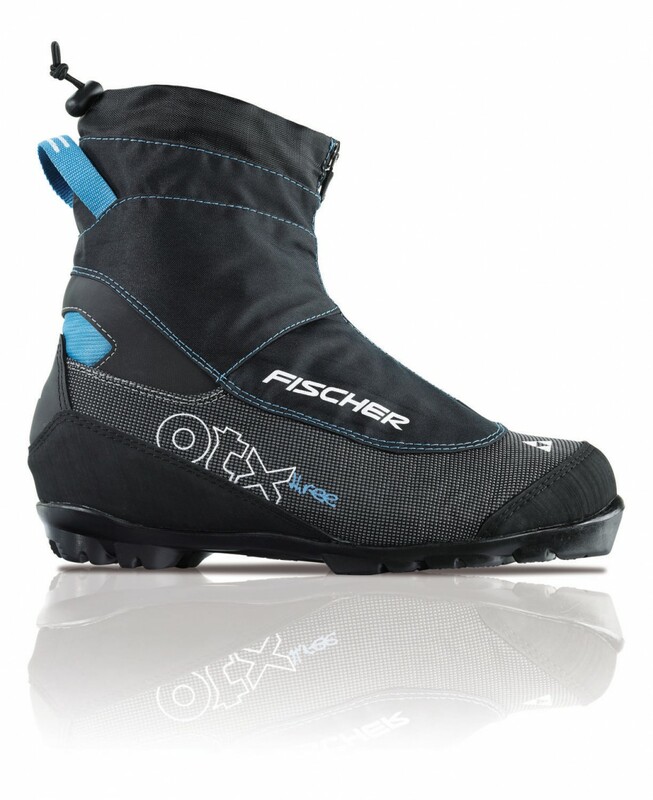 Fischer Offtrack 3 – Reliable protection against the cold and the snow thanks to a content of wool in the lining. Dry and warm comfort whenever you decide to go out for a longer than normal. 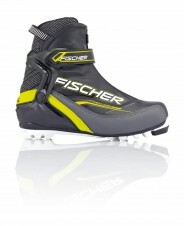 Fischer XC Touring – Touring boot for relaxed snow pleasure. 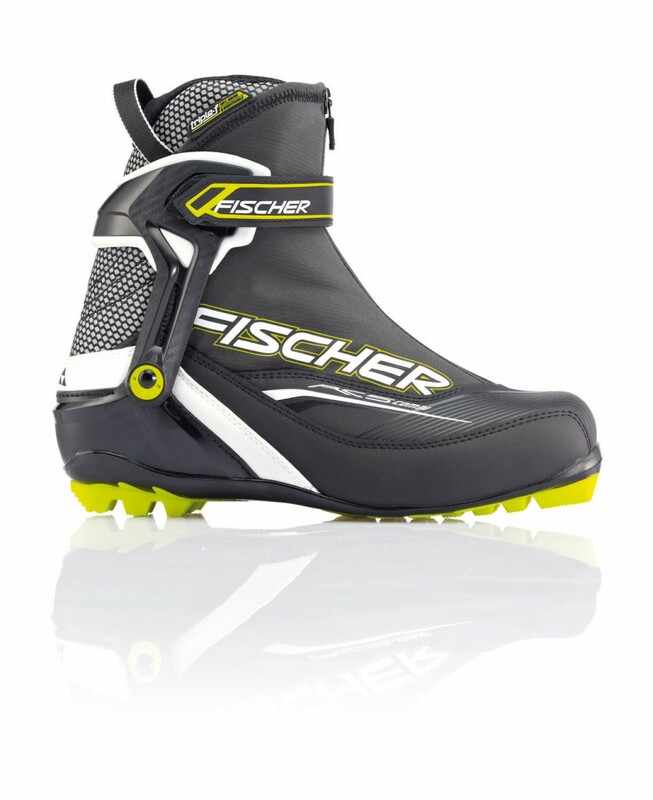 Featuring maximum protection against the cold and the wet. 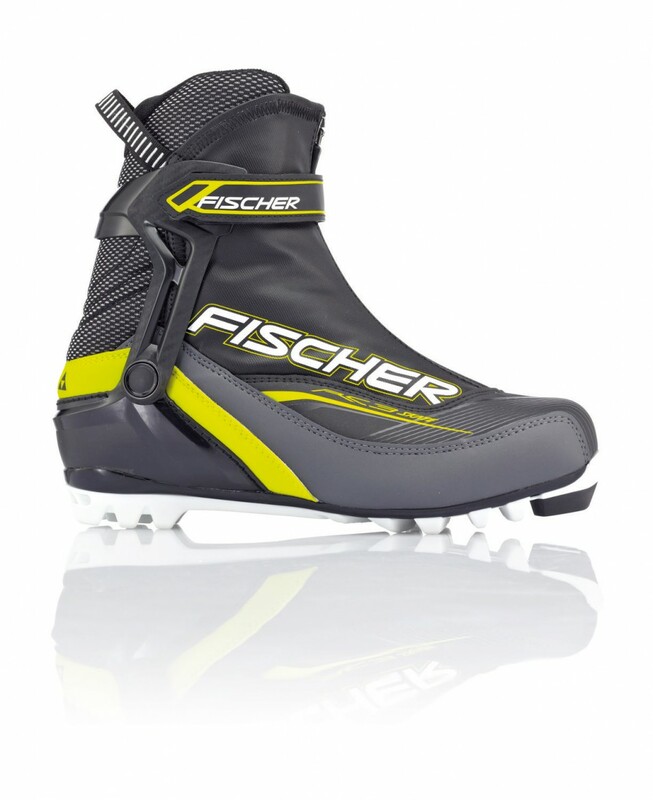 Light and reliable to control. Fischer XC Comfort Pro – Fitting, comfort and skiing properties – this boot with practical pull-on loop fulfils the highest requirements in every respect. 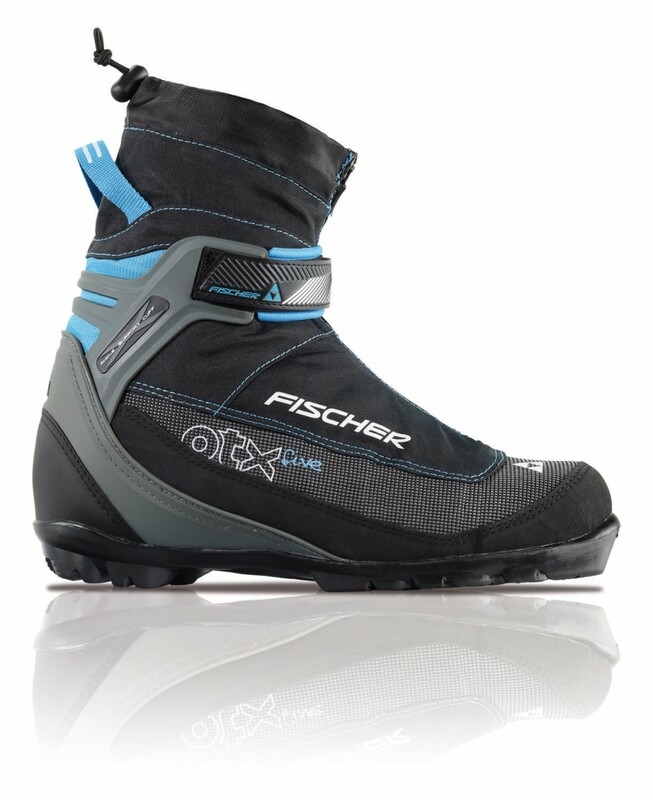 Fischer XC Pro – The entry level boot for extensive tours: with cover flap and practical entry aid nothing can get in the way of comfort in the snow.